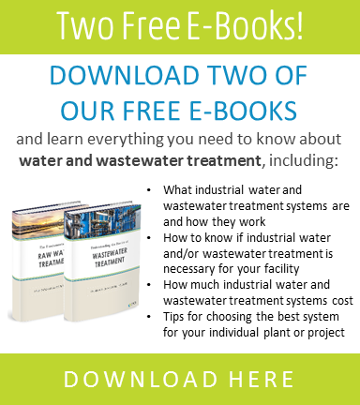 Ever-changing regulations and intense competition for limited resources define today’s market for water, wastewater, and process separation and filtration technologies. Environmental guidelines have evolved to a state of complexity that demands sophisticated delivery methods and multi-disciplinary scientific and engineering skills. Cost and technical considerations must be balanced against environmental, economic, and regulatory requirements—and market demands dictate that new technologies and system designs need to be packaged quickly and efficiently to maximize ROI. SAMCO has committed itself to explore and implement new and better ways to execute these solutions to meet our customers’ needs, and that is why our process engineering and concept development phase is essential to the successful outcome of your project. We take pride in assisting our potential customers with a comprehensive evaluation of process requirements—beginning with a clear definition of the project objective(s), followed by an engineering evaluation during which all pertinent data and information is collected for future analysis. The core of the study will address a viability and tradeoff assessment of competing technologies and unit processes, in addition to an estimation of capital and operating costs. Ensuring your potential project gets started in the right direction, SAMCO will visit your facility and gather relevant operations information, identify critical issues, and discuss with you the desired outcome. 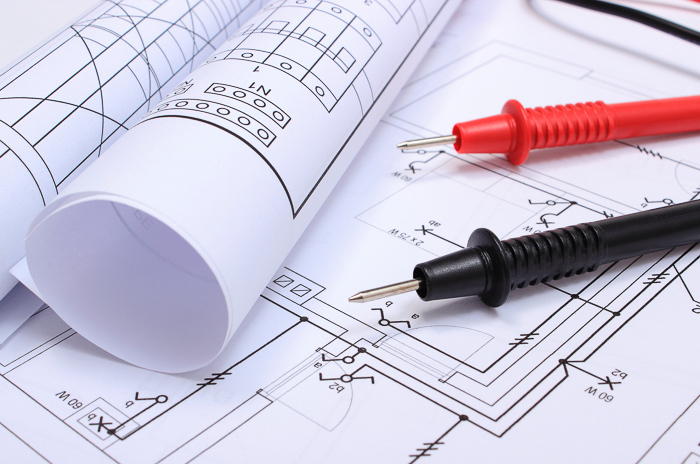 After that, our experienced engineers deliver a detailed, conceptual design along with a project estimate. Contact us to find out more about how our process engineering and concept development services can meet your needs.